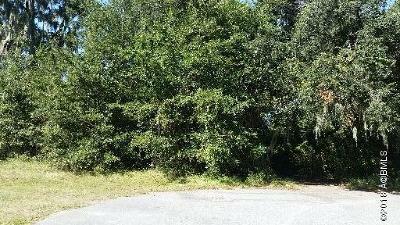 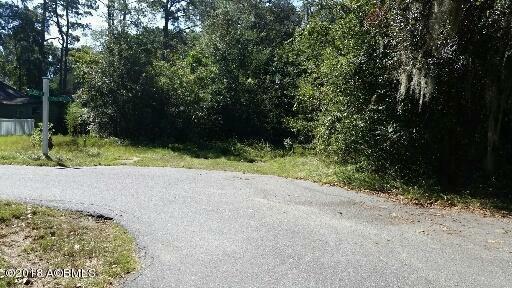 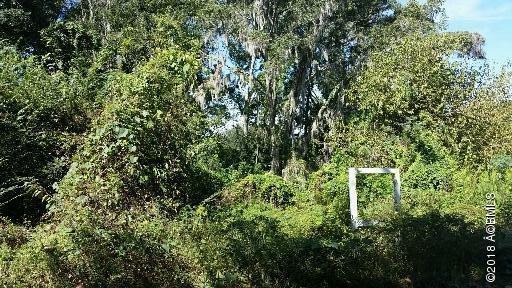 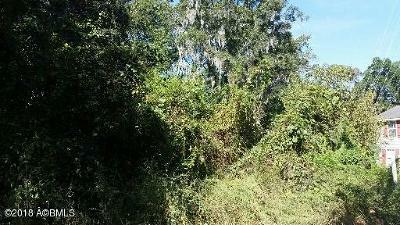 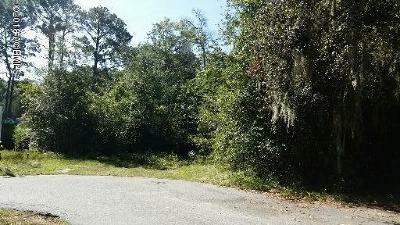 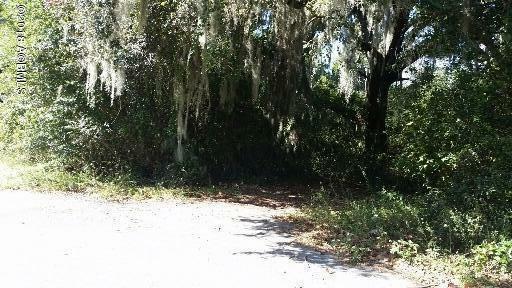 Large parcel, can be subdivided into three lots as per the City of Port Royal. 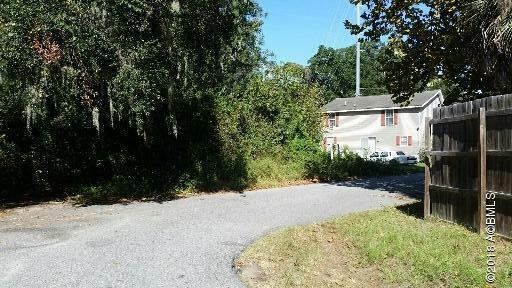 Excellent central location with a private feel. Small pond on the rear of the property in a tranquil setting. 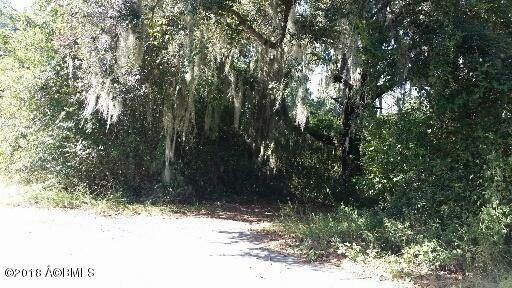 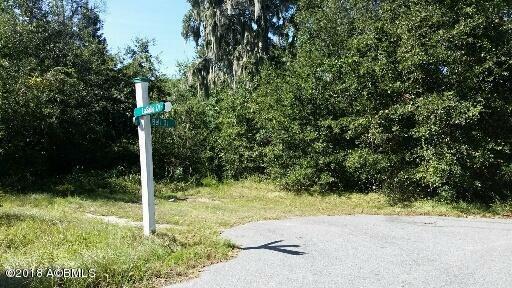 Mossy Oaks is a group of neighborhoods centrally situated between downtown Beaufort and downtown Port Royal. 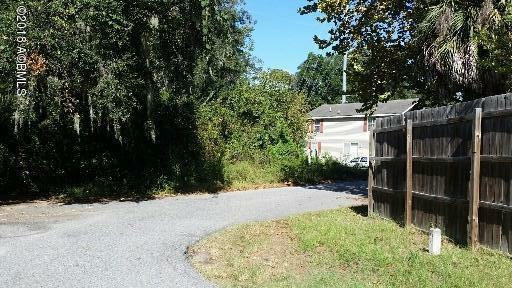 Many of the homes were built in the 1950 and 1960 and are 1 story brick ranch styles. Since that time smaller portions of land have been developed into Cottage Farm, Broad Street and Ribaut Island. 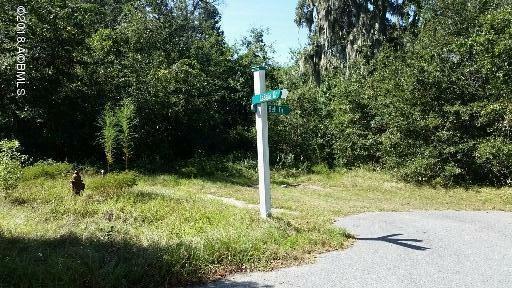 Mossy Oaks has always been a sought after location due to its proximity to the Beaufort Memorial Hospital, downtown shopping and employers like the Technical College of the Lowcountry and the University of South Carolina.